Travel Select Suitcase Starts At Just $39.99! Down From $280! You are here: Home / Instagram / Travel Select Suitcase Starts At Just $39.99! Down From $280! 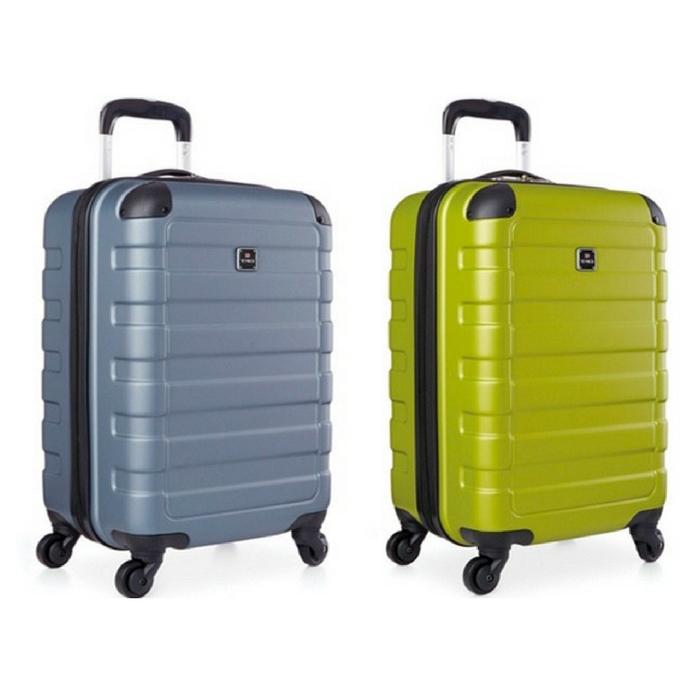 Available for a limited only, head over to Macy’s and grab a Tag Matrix Hardside Spinner Suitcase on sale starting $39.99! Plus enjoy FREE Store Pickup or get FREE Shipping with any Beauty Purchase or on orders of $99 or more. Roll with it, glide it, travel with it. You’ll be on the go just like that with this full-featured and fully protected collection. Each of these suitcases is crafted from durable and sturdy ABS to stand up to all wear and tear of busy travels and divided interiors take the guesswork out of packing. Get yourself out of the battle for storage space with this under-seat suitcase from Tag Matrix. It’s compact and lightweight, with smooth wheels for easy mobility.